PlayerXtreme Gets a Major Facelift! 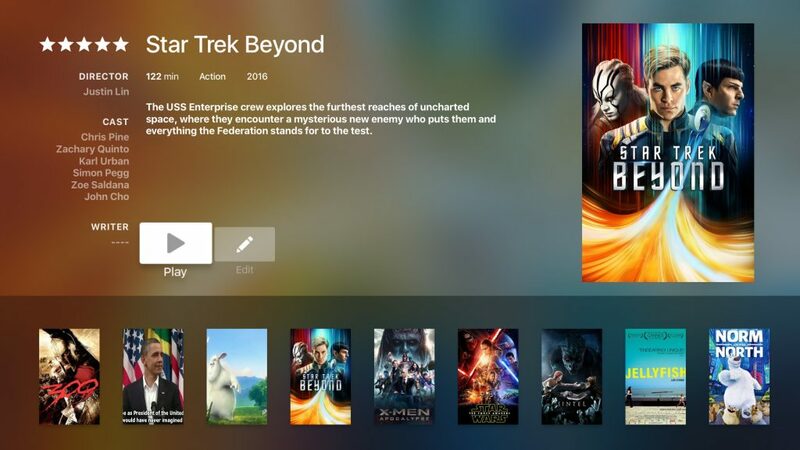 PlayerXtreme, your favorite media player app for iOS, Android and Apple TV has gotten an exquisite makeover! The incredible app with millions of downloads around the globe finally bids farewell to its old appearance and interface and now has a beautiful eye catching design and a unique app icon. The fresh, revamped user interface and icon were launched on Feb 17, 2017 in an exciting new update version 7.0.2 which received extremely positive reviews by app users worldwide. The UI is now more streamlined, sleek and elegant while the app developers have also done wonders to remove the excess clutter to give the app a much clearer look and enhance user experience. 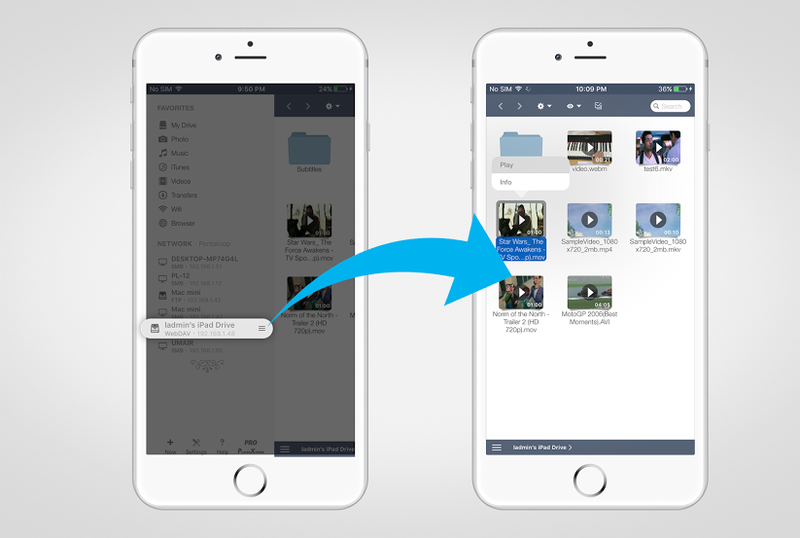 These improvements have simplified the user workflows for various options and features that the app has to offer. Options menu has options like like play all, create folder, select and view options. Notable improvements in download speed of files over all kinds of networks have been made. An intuitive download progress indicator on file thumbnails is amazingly useful in keeping track of file downloads. 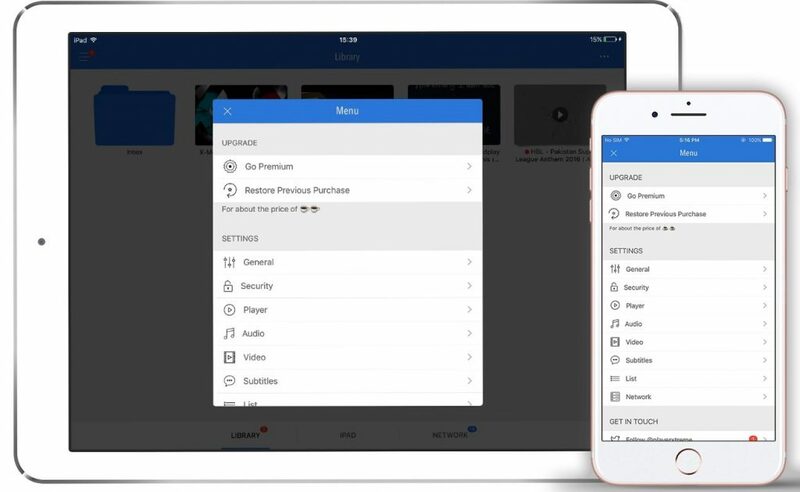 There is a settings tab at the top left in library which includes options for different app settings including general, player and security settings apart from other preferences and FAQ’s which can easily be accessed by users. 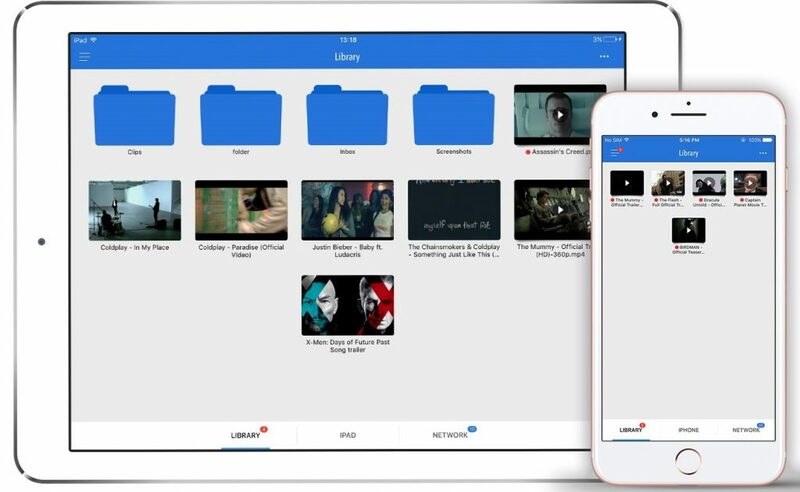 Find all your personal content (video, pictures & songs) from your phone as well as purchased contents from iTunes inside iPhone view. On iPad and iPod these are shown as iPad and iPod accordingly. PlayerXtreme lets you enjoy all your video and audio files without a glitch, try it out and you ‘ll love it. Network view is the most interesting section of the app with many features in it. 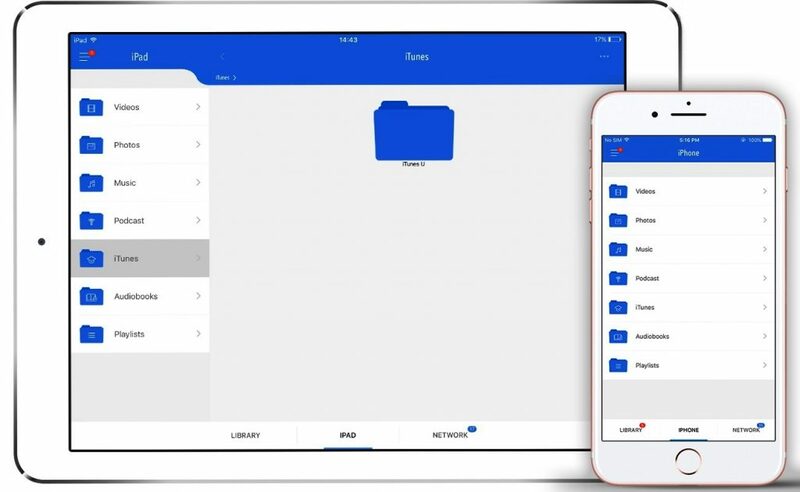 The network tab lets you effortlessly add files from numerous network sources and protocols for instance from your your Mac/PC, Wifi, Internet, NAS drives while also letting you access files on SMB, FTP and UPNP based servers. 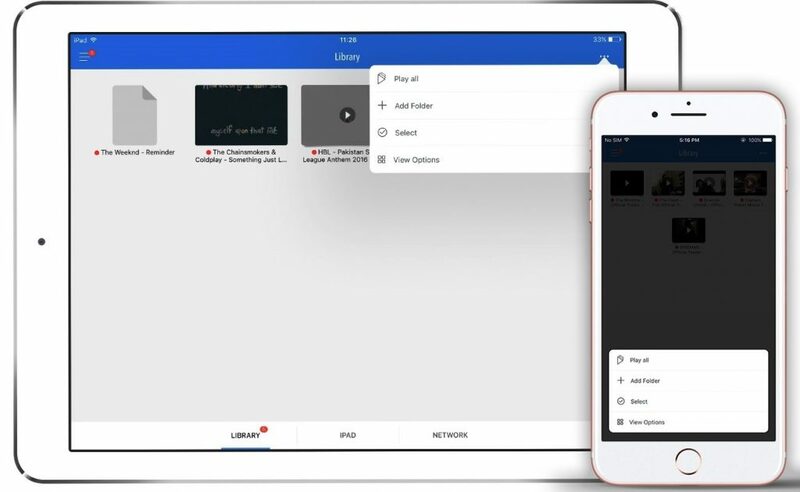 These protocols make it a remarkably powerful yet simple app that lets you transfer huge contents (video/audio) to and from your devices without having to connect data cables. In addition to this splendid new design the PlayerXtreme app icon has also gone through a transition and is now much more eye catching and attractive. The icon is also more vibrant than before and has a bright blue colored background with a white play symbol inside of it. The team is totally aware of the missing bits and pieces of functionalities which were there in the old version but still need to be plugged back into the new UI. So stay tuned and every upcoming update will have more features and enhancements we all love. We are committed to make PlayerXtreme the number 1 choice for our valued customers across all platforms in coming months. Stay tuned and help PlayerXtreme by sharing “How you like it” on Facebook, Twitter, LinkedIn etc. What’s New in PlayerXtreme v7.0.6? 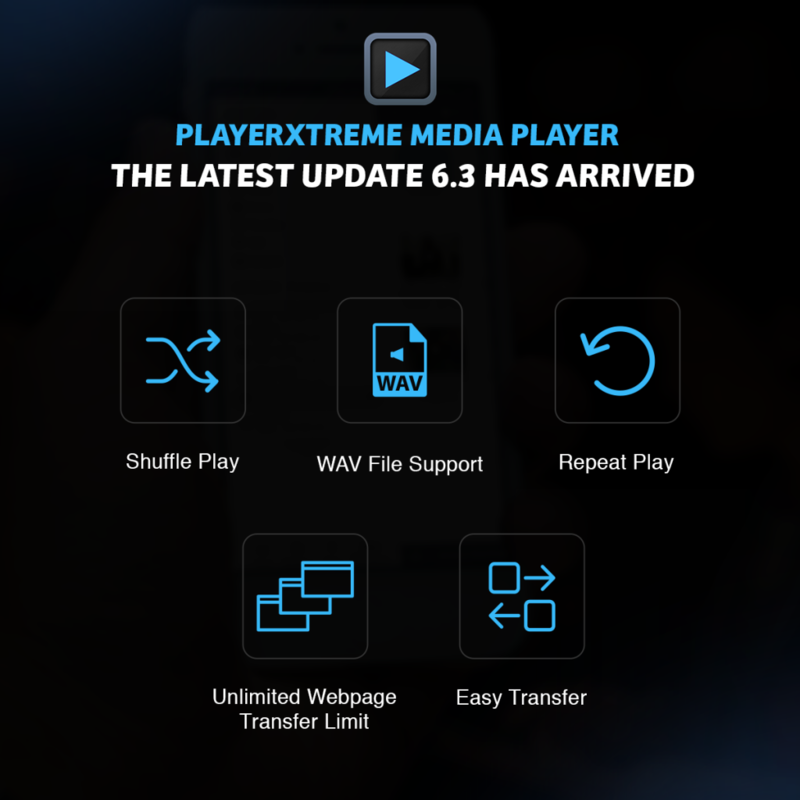 Xtreme Media Works has yet again managed to turn out a fantastic new update, to add to their already powerful all in one media player app. The update 7.0.6 is the latest update released by team PlayerXtreme and contains some significant improvements and localization support. 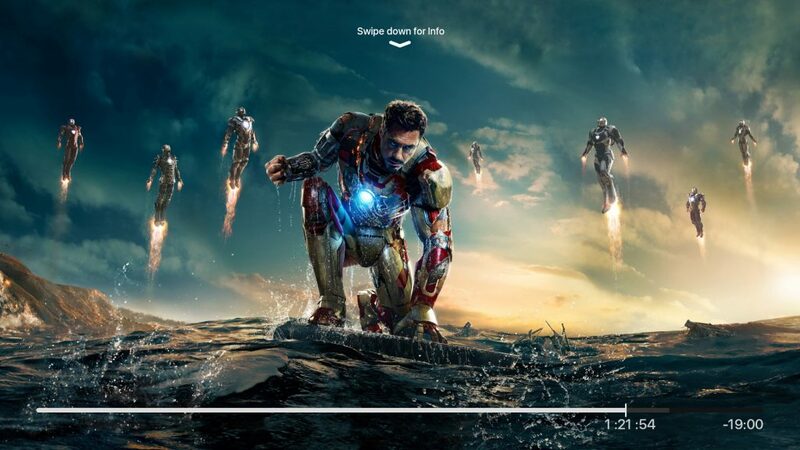 Worried about media player apps draining your battery out? 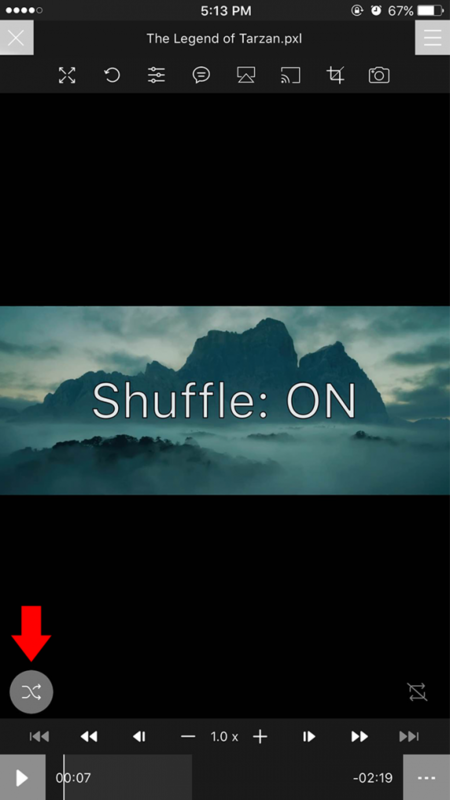 Wish you had an awesome media player that doesn’t rapidly consume battery time like crazy? Say no more, PlayerXtreme the best media player app for android and iOS has got you covered. 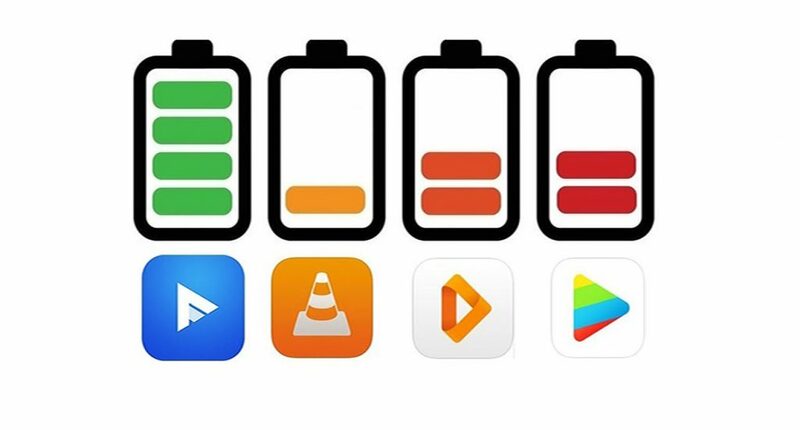 With the help of some remarkable optimization algorithms, substantial improvements to the battery time have been implemented. Enjoy long hours of entertainment, use the app on the go, you will never have to face annoying battery drainage issues ever again. PlayerXtreme is now the most battery friendly media player app out there and far ahead of anyone in its league! 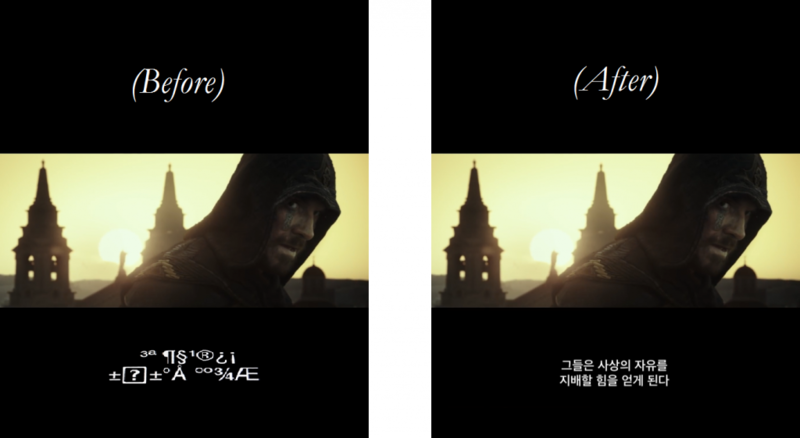 The Korean and Arabic subtitles have also gone through a much needed fix in this new update. You won’t be seeing any annoying gibberish from now on just plain awesome subtitles to make your media viewing experience much more pleasant and satisfying! We hope to reach out to more and more potential users across the globe in their native language. We care about all our users and don’t want them to feel left out. Therefore, we have translated the app into different languages including Russian, French, Japanese, Chinese. Now you can easily enjoy the app in your native language! 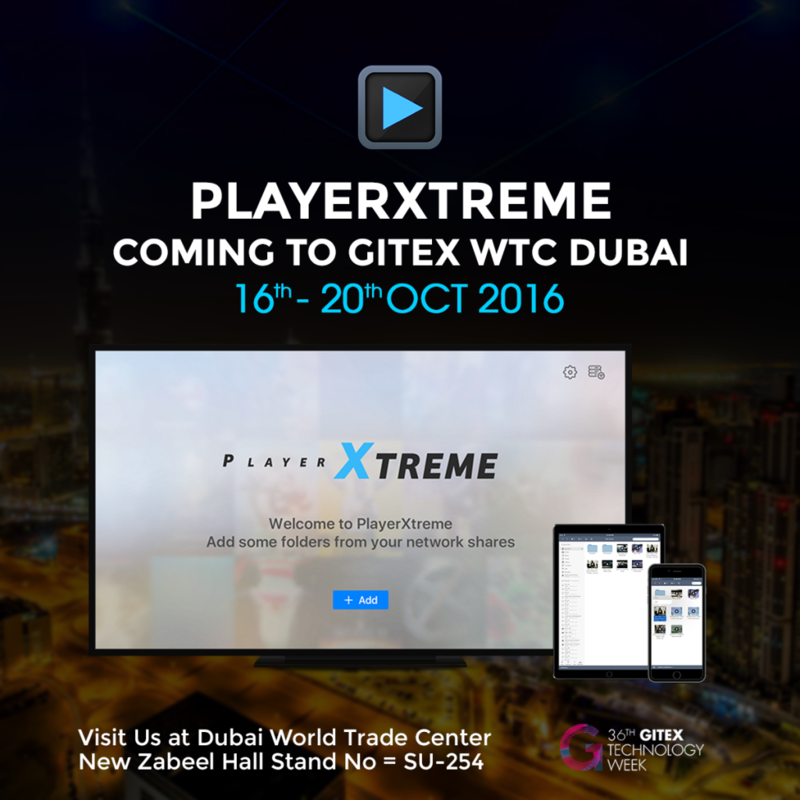 We are happy to announce the participation of our product ‘PlayerXtreme’- in GITEX 2016 Startup movement, one of the best and largest technology exhibition held at Dubai World Trade Center, United Arab Emirates. The Gulf Information Technology Exhibition or GITEX helps entrepreneurs from 35+ countries to share their success, secure funding and find a way in the technological market by connecting 400+ investors. GITEX is making a way to bringing together 146,000 professionals from around the globe for a week so that people can easily learn about the latest advancements and trends in technology. We see GITEX as a perfect opportunity to showcase our ideas in front of the huge technology evangelist, investors, VCs and most importantly, our users. Visit our booth for an exclusive demonstration of upcoming updates and exciting new apps. 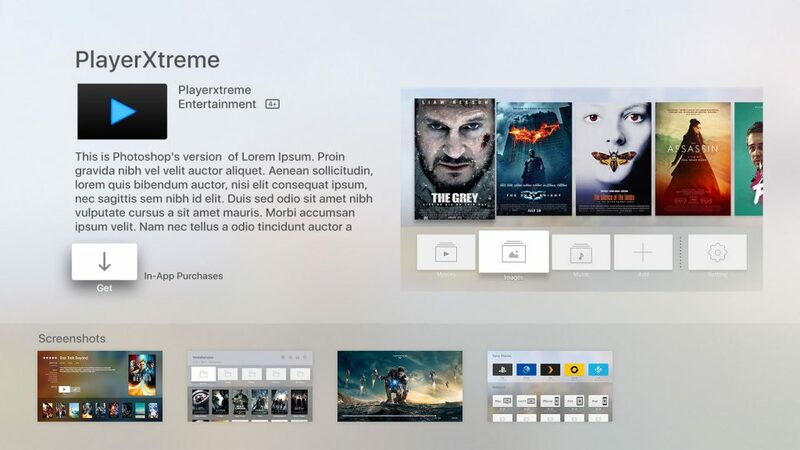 The team is coming over prepared, to give its visitors an exclusive special sneak peak into upcoming AppleTV app of PlayerXtreme. Our visitors can also glimpse into the upcoming all new Android update. The event gives us a tremendous opportunity to connect with our customer and see how they react to the future updates and apps. This event is one-of-a-kind technology event that attracts software developers, technological professionals, consumers, and students to become an audience and have human interactions with products and services we like. Excited to meet our visitors! The most awaited update of PlayerXtreme is now live on App-Store. You can download it here. We apologize to our customers and fans for the delay. We submitted the application for Apple’s review over 3 weeks ago. But the review team at Apple took its time to approve the update. Thankfully it is live now. The new update has a number of changes and enhancement. Lets go through a few of them here. 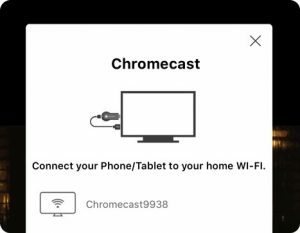 Support for Chrome Cast was long over due. 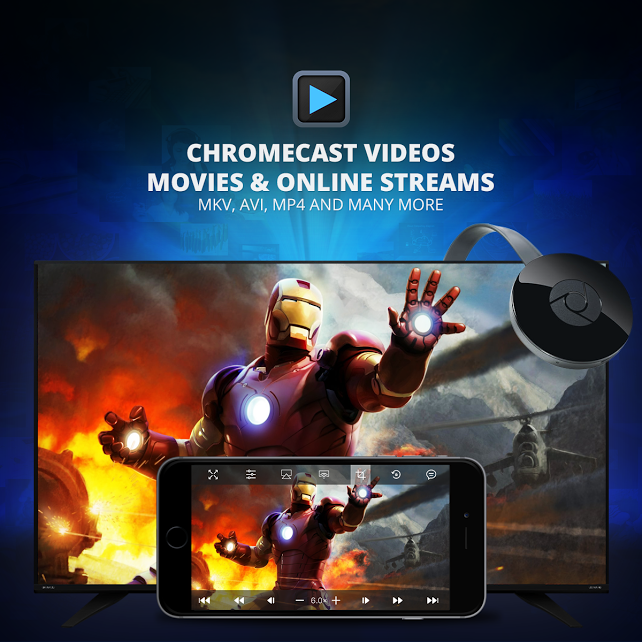 We got a lot of emails asking us to add support for Chrome Cast. 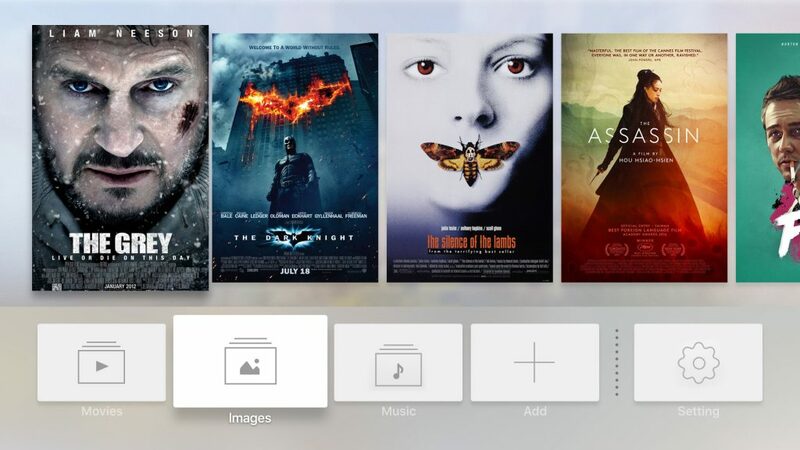 The current update adds support for Chrome Cast. 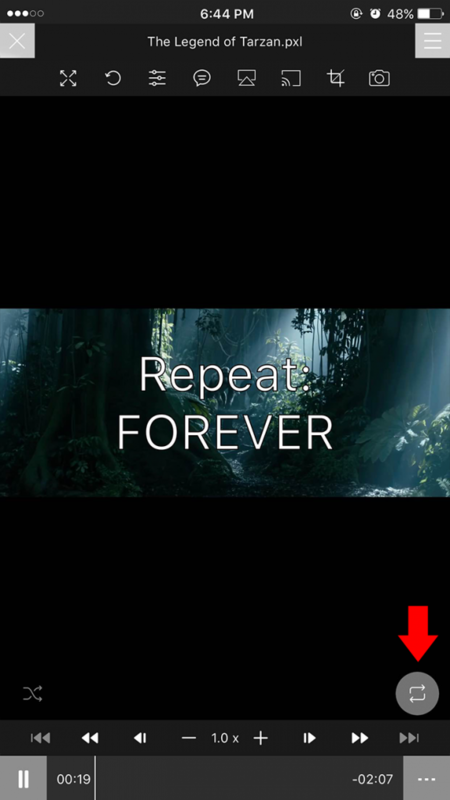 PlayerXtreme provides a button on the player screen that brings up the chrome Cast panel. From this panel you can see a list of available Chrome Cast devices. 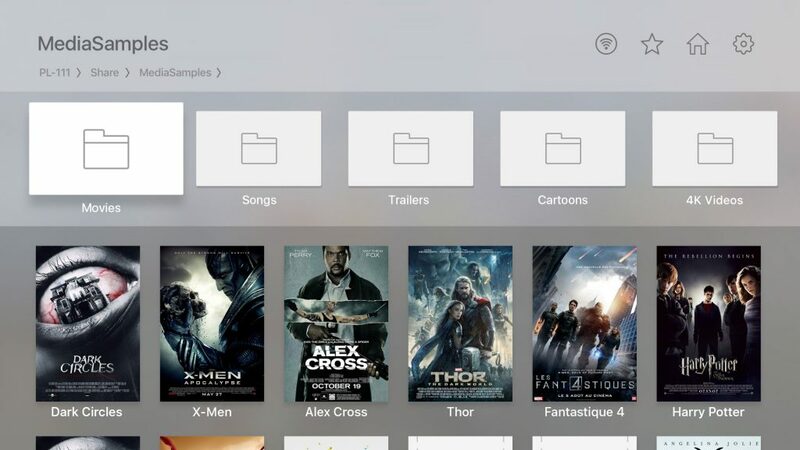 Once you select a device from this list and connect to it, your movie or music would stream to that Chrome Cast device. Screenshot support was available in PlayerXtrem before v6.0 however, it was removed from the app when the player UI was changed. We have added the screenshot button again. When seeking, PlayerXtreme will display the seek progress on the screen. 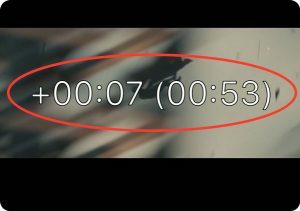 The first number shows the increment/decrement relative to the current position, while the second number in the brackets shows the absolute video time position. This makes it easy to seek to a desired position. You can now play slow-mo videos from your camera roll. You can also extract clips from slow-mo videos. The extracted clips would have slow-mo encoded into them. 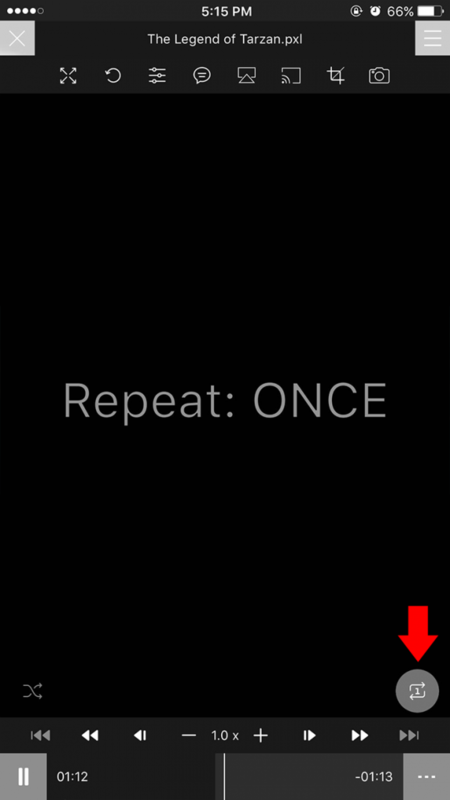 Multiple Video tracks list feature added in Player. Improved App performance and UI tweaks.